The Watoto organisation receives children in Uganda in a safe family environment, rather than in a large orphanage. The children grow up as part of a family, in so-called Watoto houses, which are their own property, and they receive proper education. All subsistence and medical costs are covered by Watoto. We support Watoto by helping TopVintage employees to connect to a child. So far, we have adopted 48 children. 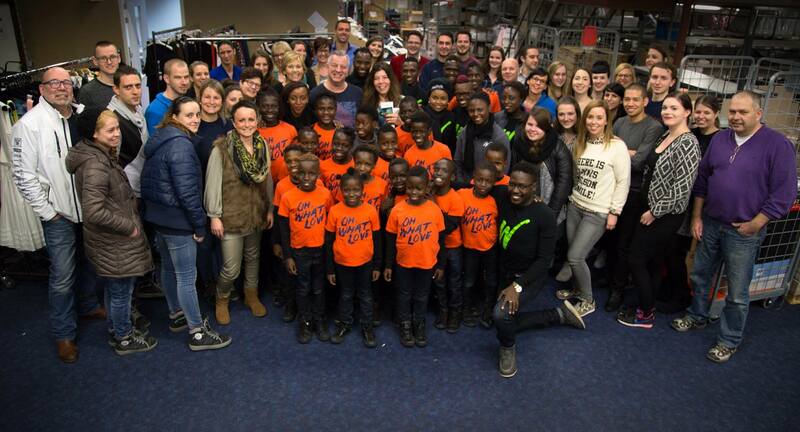 A short while ago, the Watoto children’s choir visited TopVintage HQ. The children in this choir are ambassadors for the Watoto organisation. They live in a Watoto village as they each have lost one or both parents due to war or illness. This choir is of inestimable value to the children. It allows them to develop their social skills, to gain life experience and to see the world. Through music and dance, these kids give a voice to the mission and the vision of Watoto. It was a lively mix of contemporary gospel and traditional African rhythms. We were all very impressed!